My coach always emphasized about the importance of looking all the way up and making eye contact with the judges whether we were executing difficult steps or getting into the choreography. I gazed up into the empty, lonely yellow seats every practice and imagined what it would be like to perform for a full crowd. Five months later, those dreams came true at the 25th French Cup, my first international competition. It’s been a dream of mine since the sixth grade to wear the dashing red, white, and blue Team USA jacket. I diligently watched the junior level skaters warm up at the 2011 US Synchronized Skating Championships (my first national championships) and from the moment they threw on their USA shirts, I aspired to be one of them. Eight years later, I found myself in their shoes, -- skates. 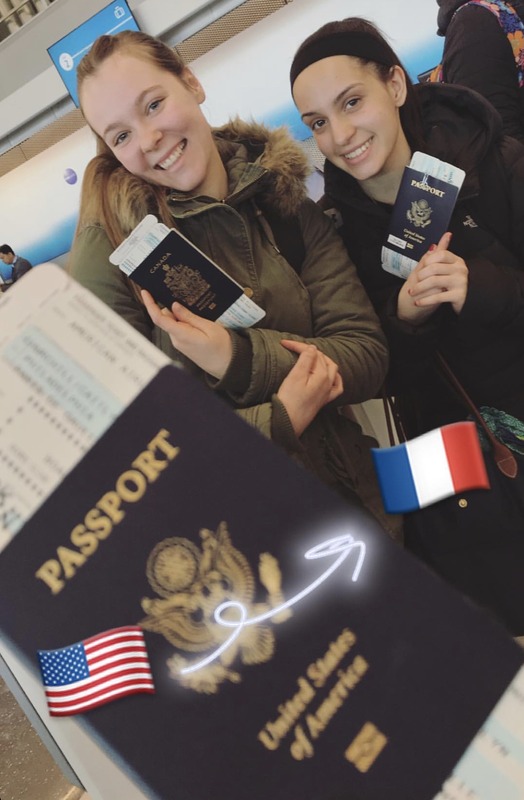 I competed at the French Cup while representing the United States of America, Adrian College, all the hard work and resilience I put in during those eight years. Taking the ice for our first unofficial practice on the competition rink, while wearing the official Team USA jacket was a very special moment for me. I had watched the French Cup on the live stream and admired the gorgeous photos taken at the event for a number of years. The arena looked exactly like the pictures and was even more beautiful in person. The ice was one of the most breathtaking surfaces I have ever skated on. The stands were incredibly high, and the ice was as smooth as glass. I felt incredibly honored and starstruck the entire time. I enjoyed watching the arena fill up with different flags and various colors as teams from around the world eagerly waited for the opening ceremony to begin. The energy from the crowd was unlike anything I had ever experienced at any competition in the United States. 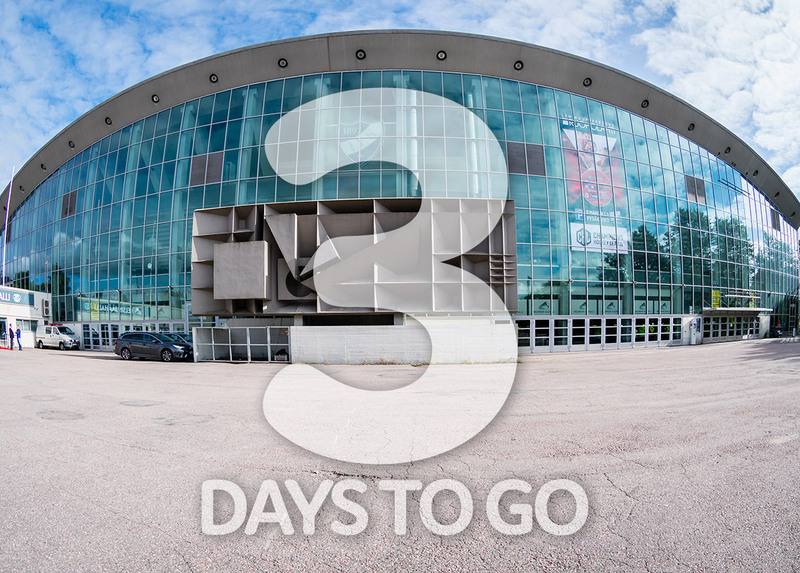 My team, along with the rest of the competitors waved our French Cup flags and sang along with the marching band in the stands in near us and left the arena excited for the competition to finally begin. Having previously watched my friends compete internationally, I was excited to experience the crowd chanting “USA… USA… USA” first hand. Before getting onto the ice, I looked up at the USA section filled with American flags and red, white, and blue clothes. In the corner of my eye, I spotted my parents excitedly waving to me. Not only has it been a dream of mine to live this moment, but for them as well since they were the first ones to tie my skates. Stepping onto the ice, I could feel the support from teammates, my friends, and family watching via live stream, and everyone else in the crowd regardless of who they were cheering for. Before the music had started, one of my teammates held my hand and said: “Have the time of your life.” And that’s exactly what I did. 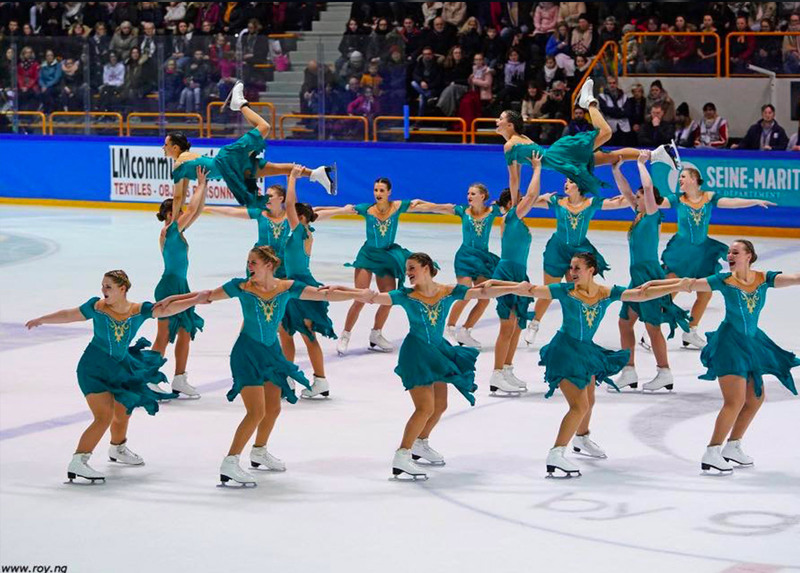 We skated our short program to the French hit “Dernière Danse” in front of a French crowd featuring young school children. 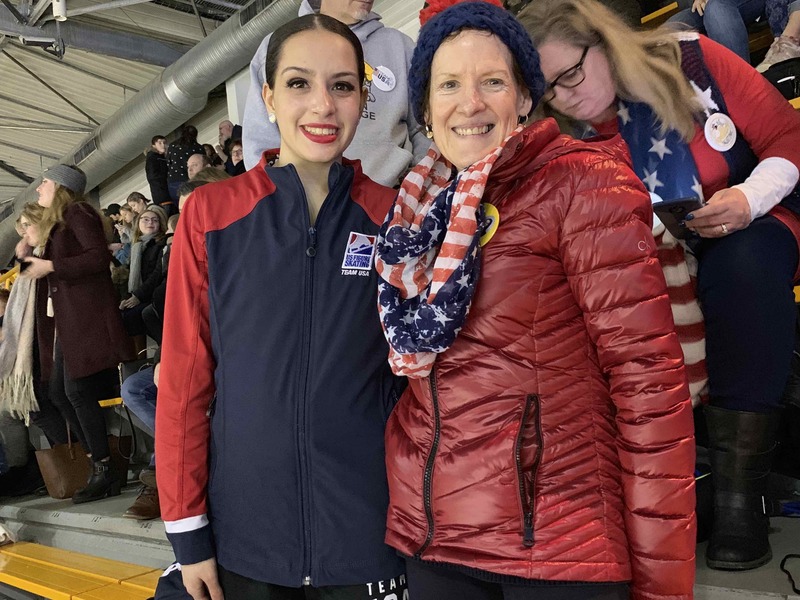 Although our short program didn’t go as planned, I was thrilled with my first international performance and was excited to do it all over again the next day for the long program competition. We came back ready to attack our fierce Romeo and Juliet free skate and we did just that. 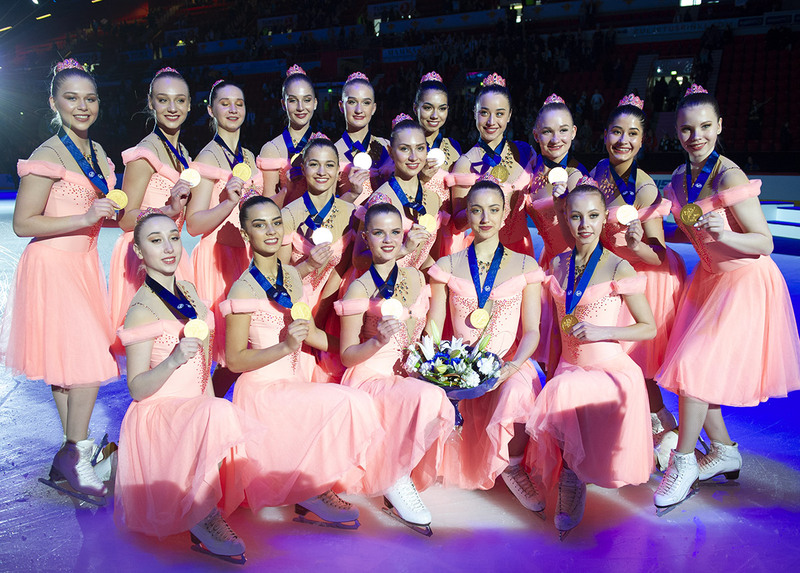 We performed every element to our best ability and skated from our hearts. Just like my coach had always said, I kept my chin up high during the free skate and while it was up there, I gazed up into the stands which we were full of people watching us. I’ll never forget that moment. After we heard our scores, we loved having the opportunity to sign autographs for children and fans in the stands as we exited the kiss and cry. Once we sat back in the stands with the other US teams, we were honored to watch some of the world’s best teams. Watching them take the ice with such confidence and poise is something that we all can hope to emulate in our skating. One of the most magical moments for me was when everyone in the entire arena came together during an ice cut and sang along to a rendition of “I Will Survive.” The arena was filled with joyous people and phones waving back and forth. It made me realize that everyone in that arena shared a common love for this beautiful sport all across the globe. 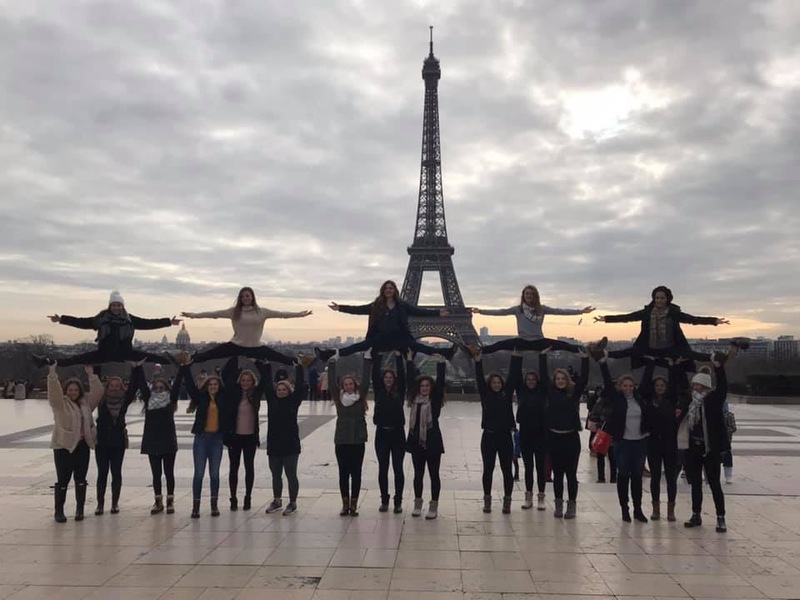 The adventures of visiting the Eiffel Tower and Paris were also items on my bucket list and I got to experience them with my teammates, my second family. This is something that not many people get to do. Every team meal, walk to the rink, chocolate croissant, and moments spent together are things that I will never forget. But in the end, the best part of it all was finally fulfilling my dreams of representing Team USA through synchronized skating. Hi! 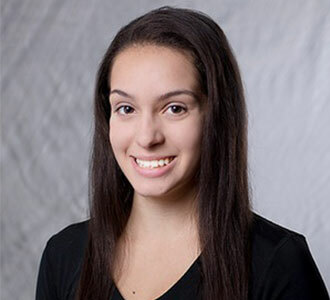 My name is Tara Tahil and I will be competing my 13th year of synchro with Adrian College’s Varsity Synchronized Skating Teams! At Adrian, I’m studying Sports Management with a minor in Journalism. Before college, I skated with Skyliners, Synchroettes, Precisely Right, and Chesapeake Synchro. I am a 6 time US National Medalist and a US National Champion. Outside of skating, I enjoy sports photography, pilates, and eating ice cream. I am super excited to be a member of Jura Synchro!